Our mission is to assist with the development, delivery and coordination of a forum for Aquatic Professionals in Nevada, in order to provide our community with the highest quality of service in our industry. WHAT IS NRPS AQUATICS COMMITTEE? This committee is made up of aquatics professionals throughout Nevada. The committee is divided into northern and southern districts to better serve it's membership. Both districts discuss aquatic trends, programming, staffing, operations and hot topics. 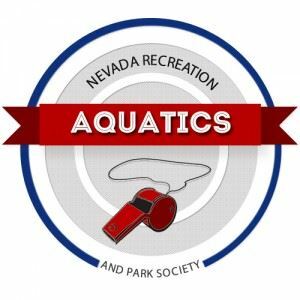 In addition, the committee organizes several events throughout the year; Health & Safety Expo, Nevada Lifeguard Games and a Recreational Swim Meet. Please visit our contact page if you would like to contact our board members to receive additional information on any of our events, attending a meeting or becoming a member.